AROS is now the very first AmigaOS that now has 64-bit and SMP support. 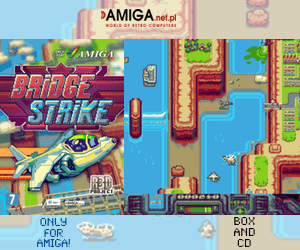 The news is spreading and on OSNews.com which writes about Amiga quite rare. I found this note today and got positive shocked on a Monday morning! 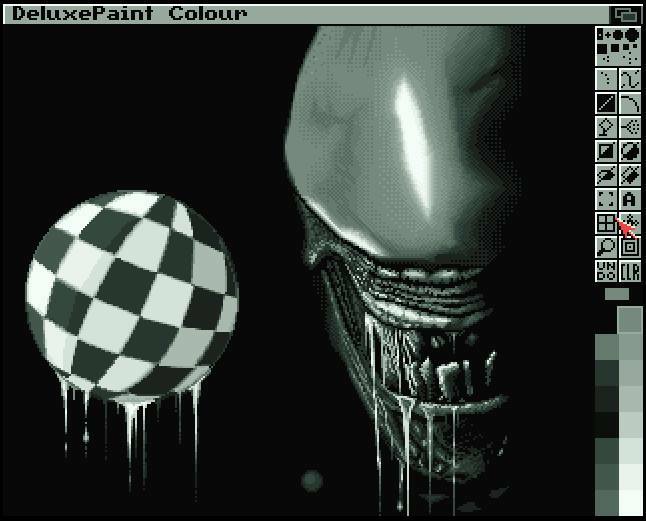 After many years of active development, AROS finally seems to be able to ‘evolve’ the now 30+ years old architecture of the Amiga API. The original Amiga computers from Commodore brought to home users and professionals the first pre-emptive, window based operating system at affordable prices, although its kernel was tailored to the single Motorola 68000 CPU mounted on the machines. After Commodore’s demise in 1994, a long debate started about the evolution of the Amiga platform and, although many announcements were made, current AmigaOS 4.1 is still a 32bit-based, single-core oriented operating system, and the same is true for Amiga-like alternatives MorphOS and AROS. Things, however, are changing. In his weekly survey about AROS progress on AROS-EXEC.org and Amigaworld.net, Krzysztof Smiechowicz talked about “Work on handling additional CPU cores in x86_64 AROS kernel”, adding “Initial version of SMP scheduler has been introduced in AROS i386/x86_64 kernel” just a week later. 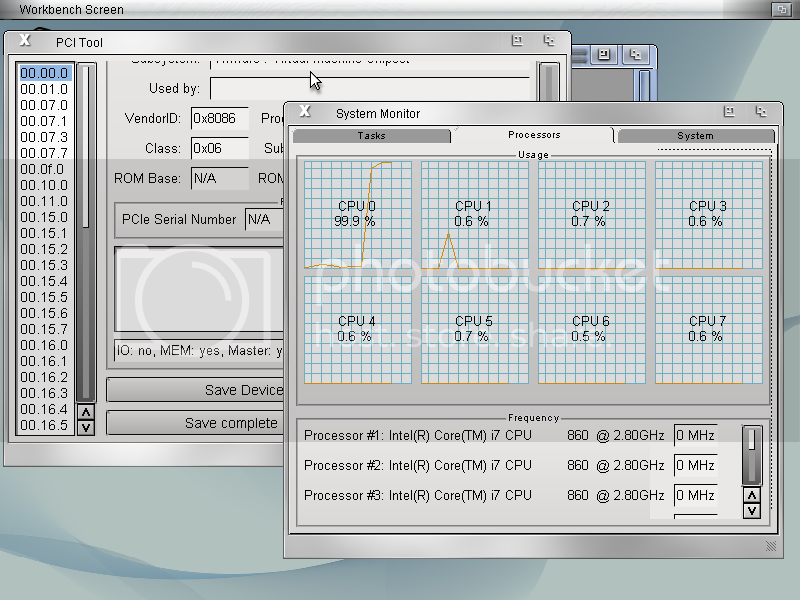 In the following weeks, a screenshot from coder Nick Andrews and a video on Youtube showed a 64-bit version of AROS, runnning on multicore AMD and Intel processors, handling 4 and 8 cores correctly. 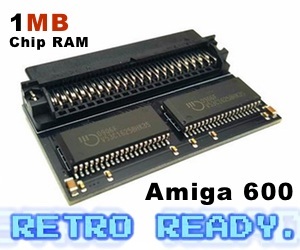 SMP is being added to AROS by experienced coders Nick Andrews and Michal Schulz, and while it is not available in public nightly builds just yet, there is finally the chance to see an Amiga-like operating system handling modern CPUs properly. So the Amiga interest outside of the Amiga community seems to be there about whats happening in the Amigaworld. Maybe AROS will be able to lead the way for MorphOS and AmigaOS 4 now?